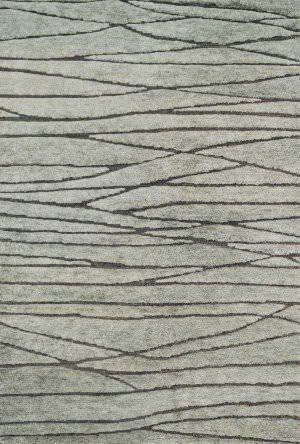 The Athena collection offers the widest variety of options with the look of natural grass and durability of wool, Athena is Tufted and Bound in the USA. 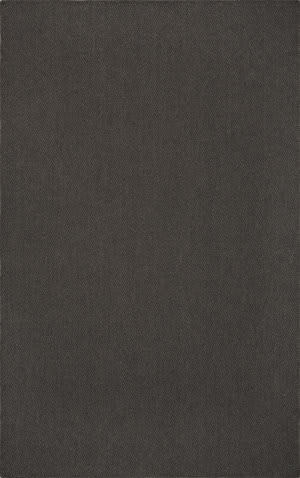 …feel and its aesthetic. 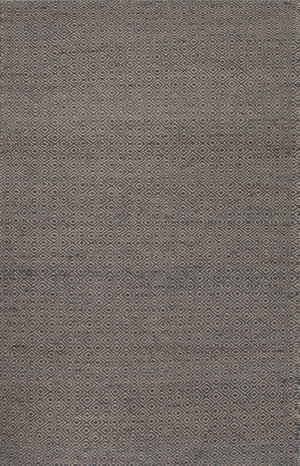 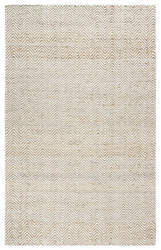 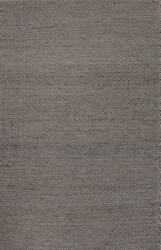 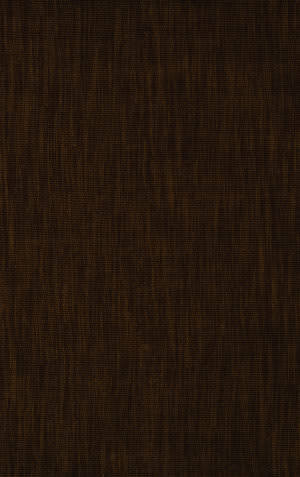 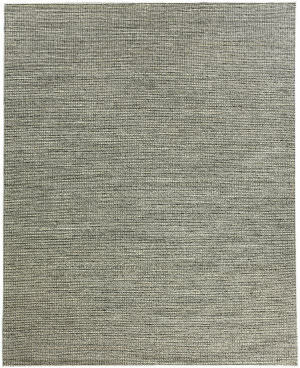 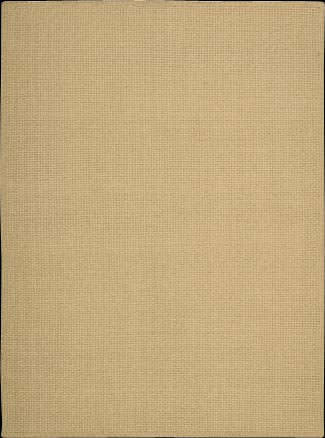 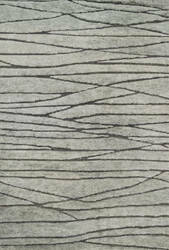 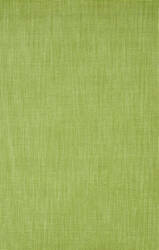 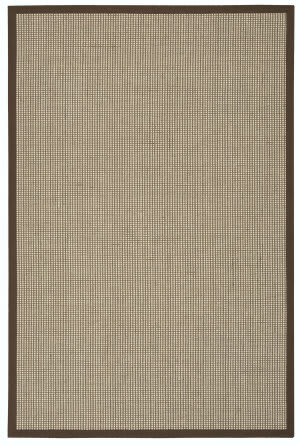 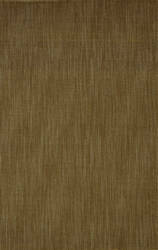 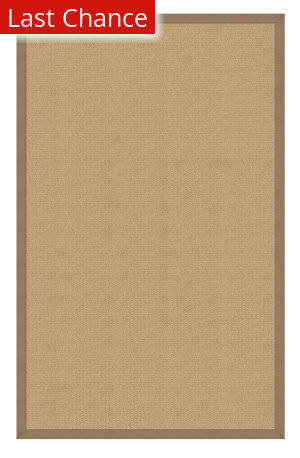 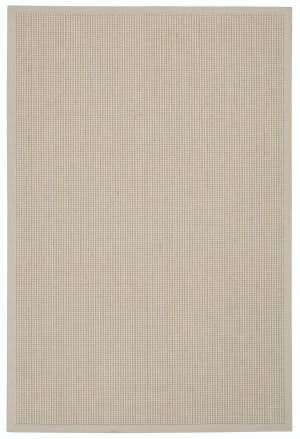 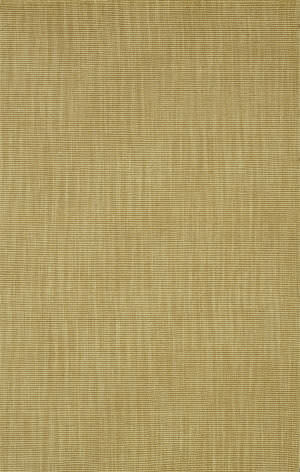 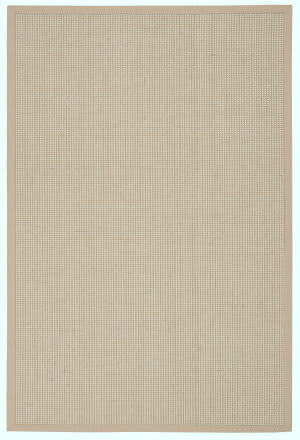 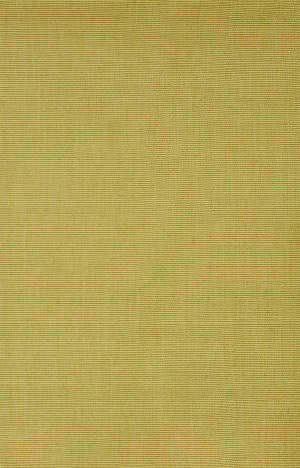 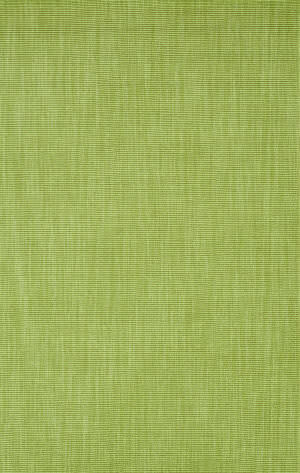 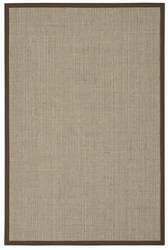 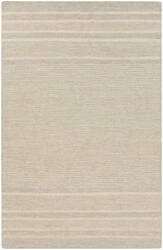 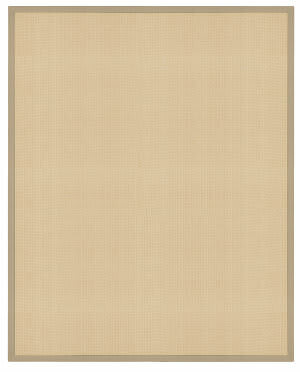 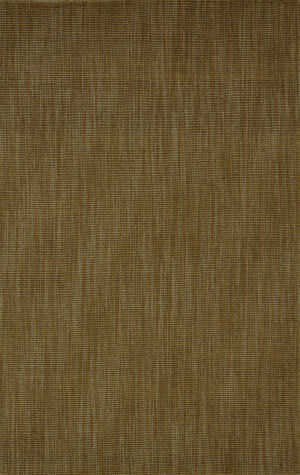 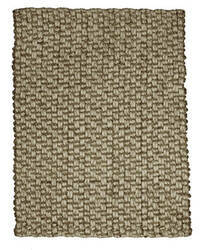 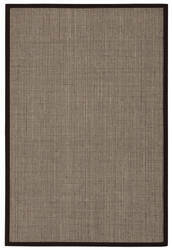 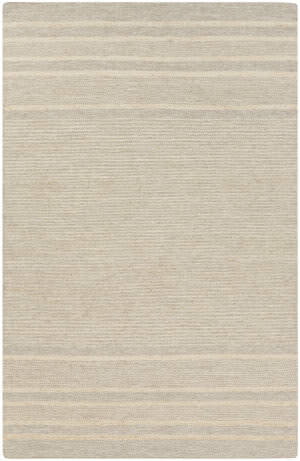 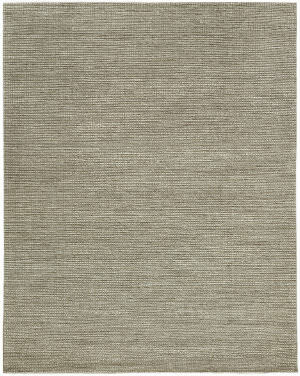 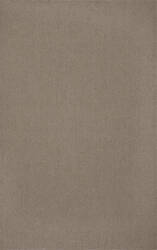 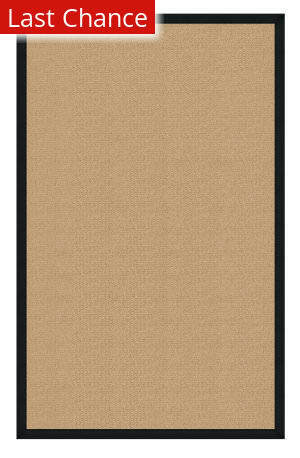 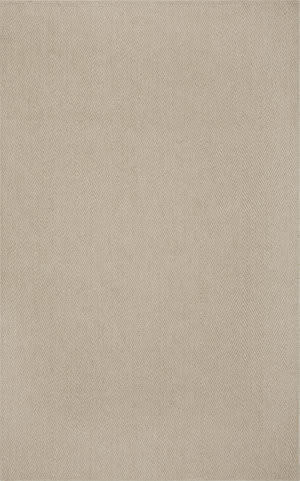 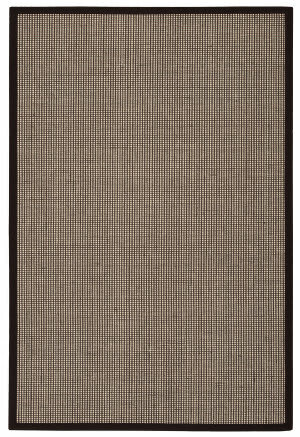 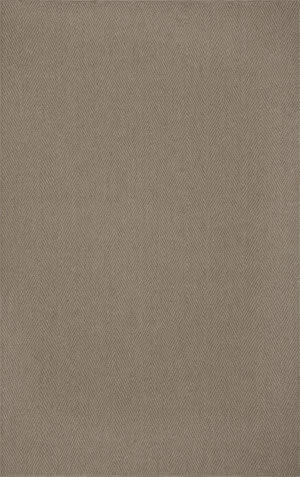 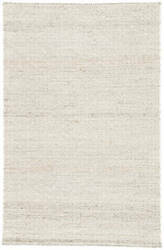 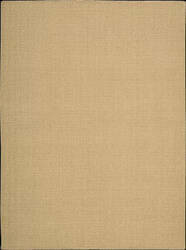 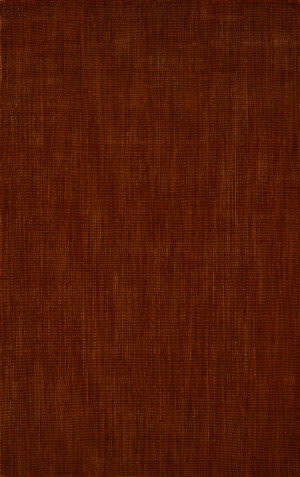 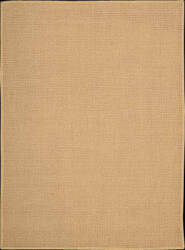 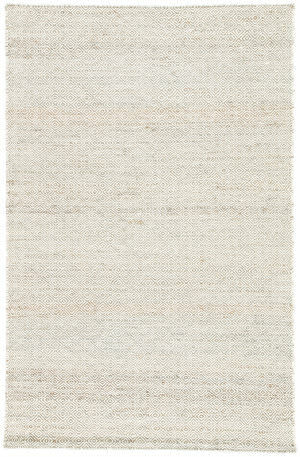 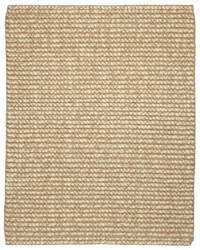 Wool brings a timeless softness that balances the rugged nature of jute without sacrificing its notable durability. 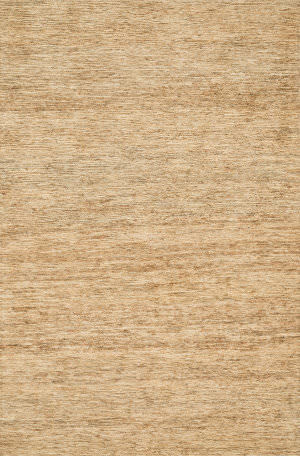 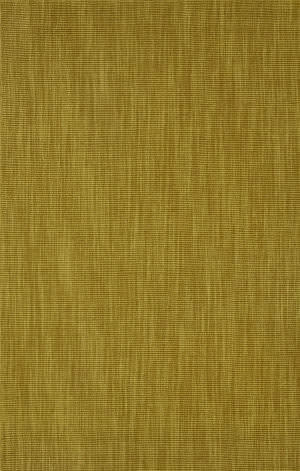 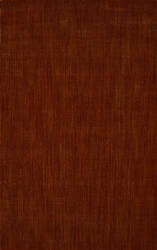 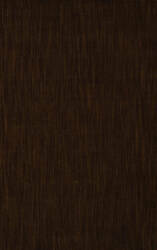 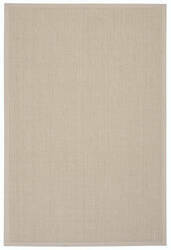 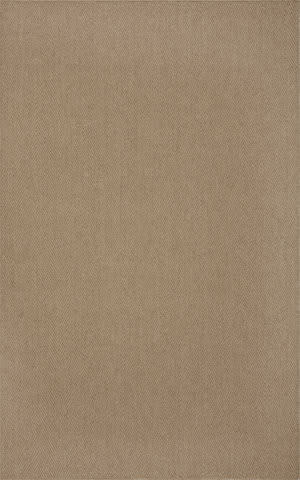 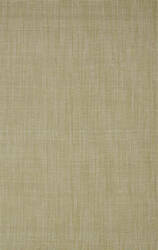 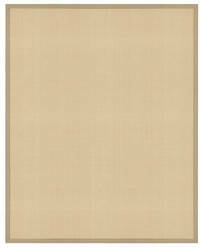 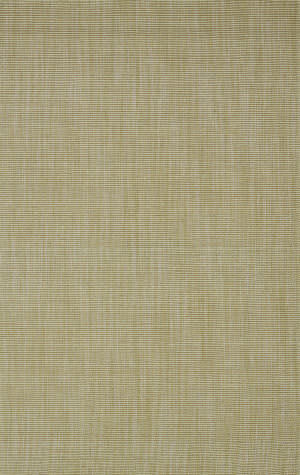 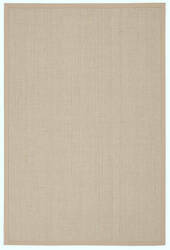 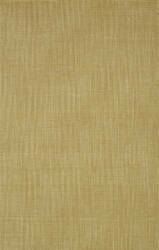 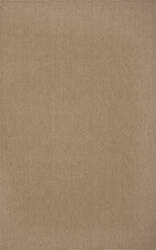 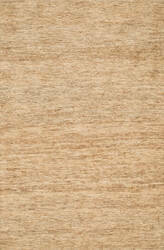 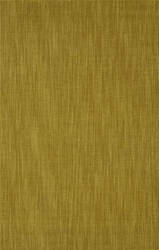 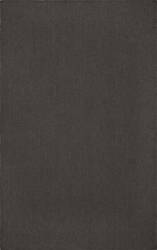 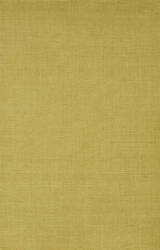 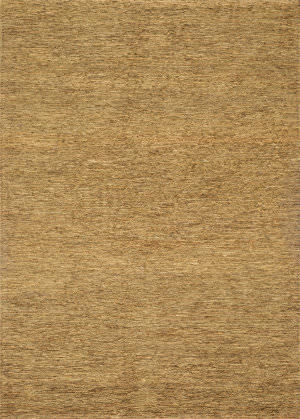 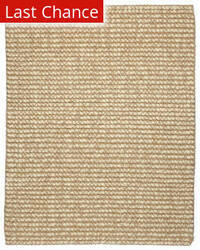 Furthermore, our wool is undyed and unbleached which is good for the environment and promotes a healthy home. 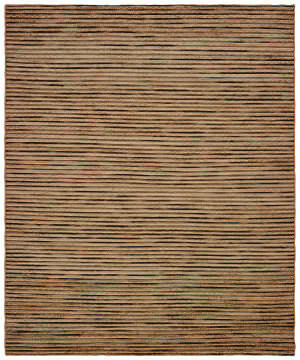 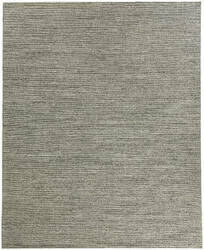 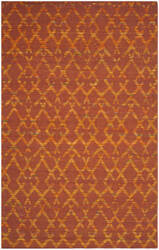 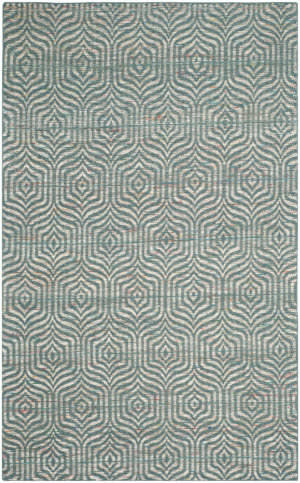 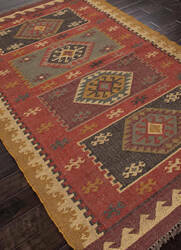 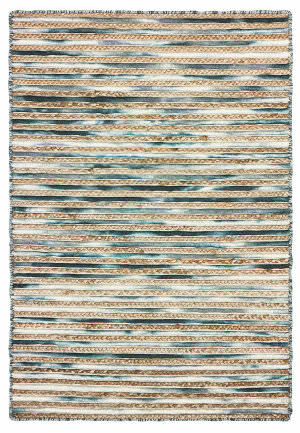 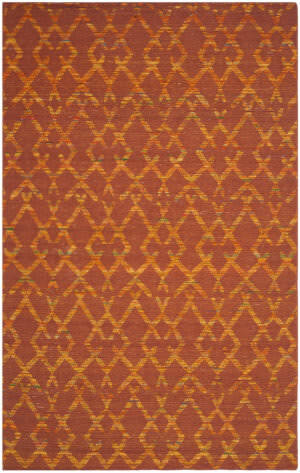 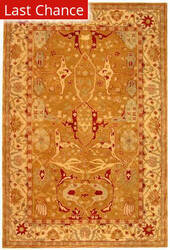 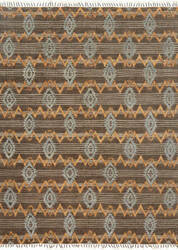 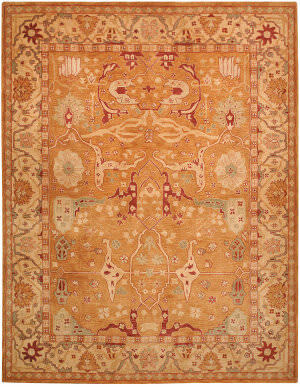 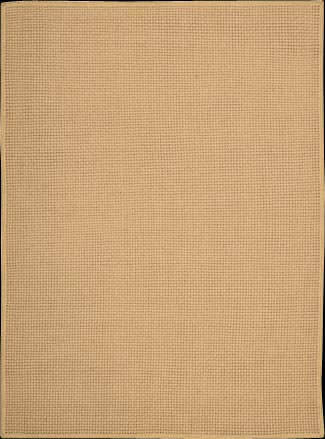 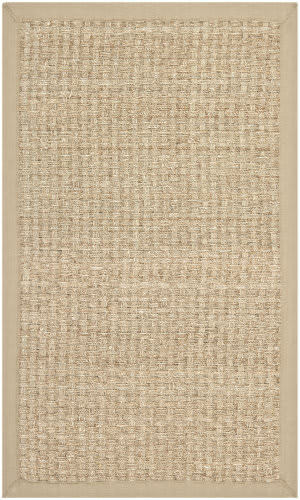 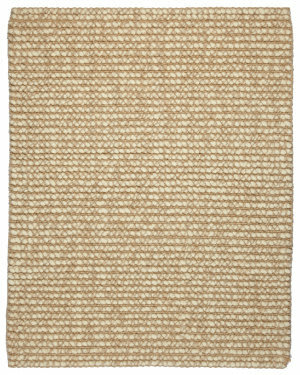 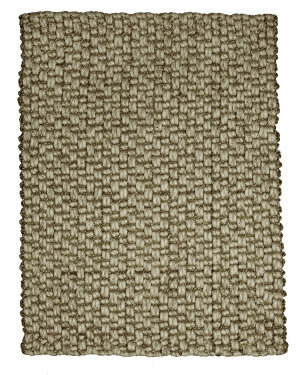 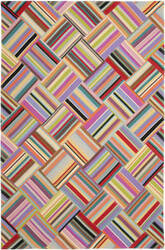 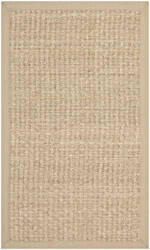 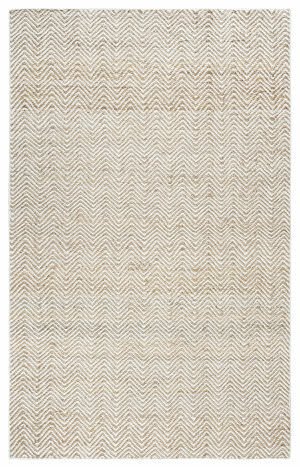 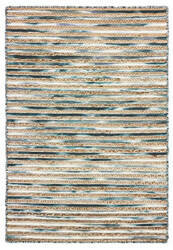 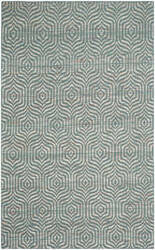 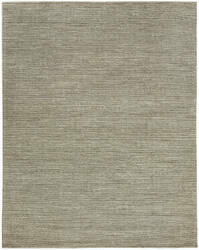 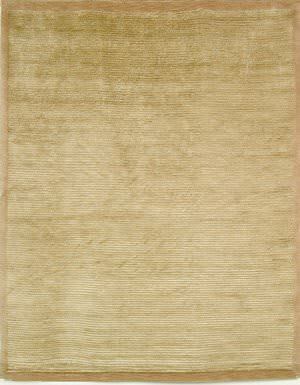 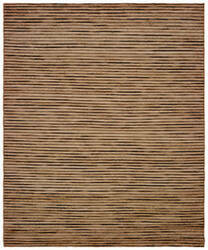 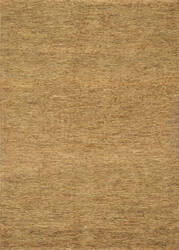 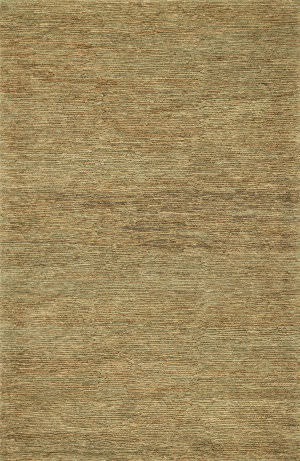 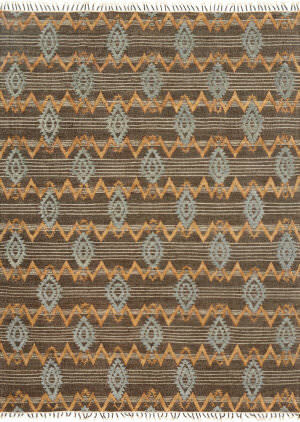 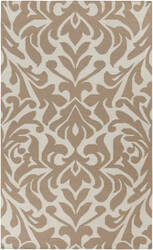 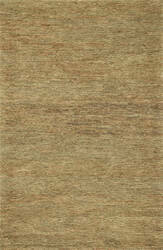 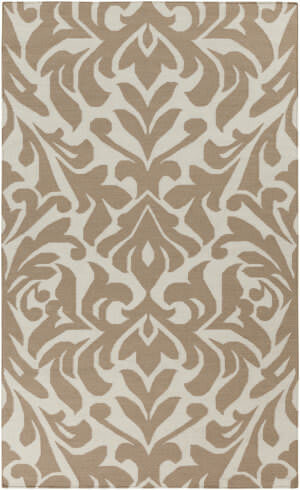 This style features a jute base with wool accents.